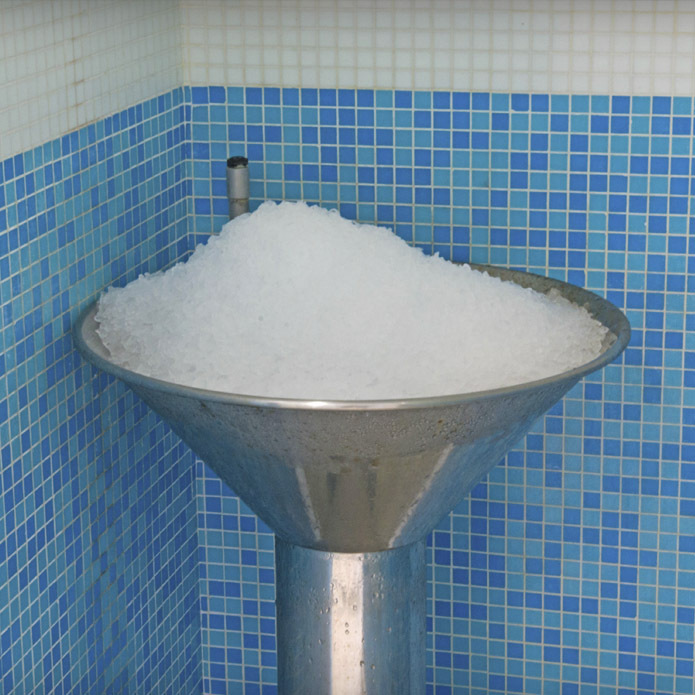 Conveniently located on the site of the Hotel Levante Club Benidorm, we have added yet another attraction to Benidorm. 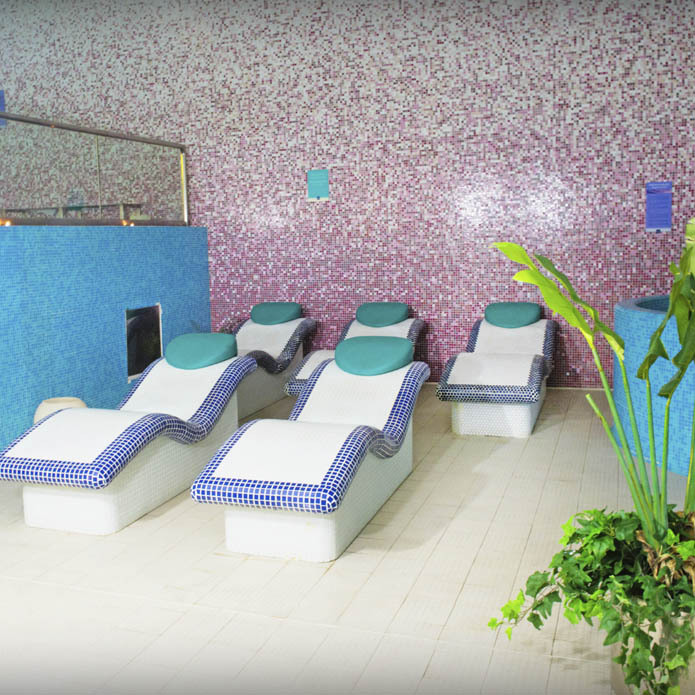 Whether you fancy a treat while you are on holiday or you are a Costa Blanca resident, our spa is open year-round to nurture your health and beauty. 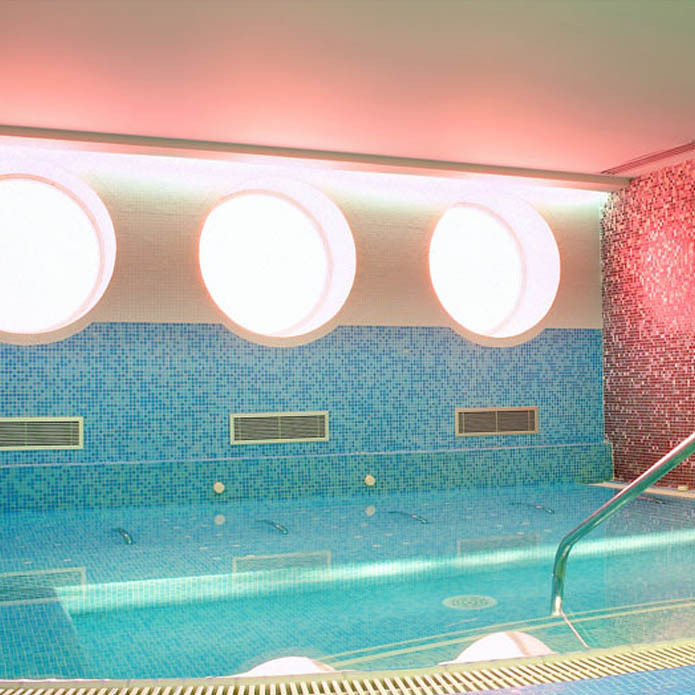 The spa is staffed by a professional team specialising in all aspects of health and beauty. 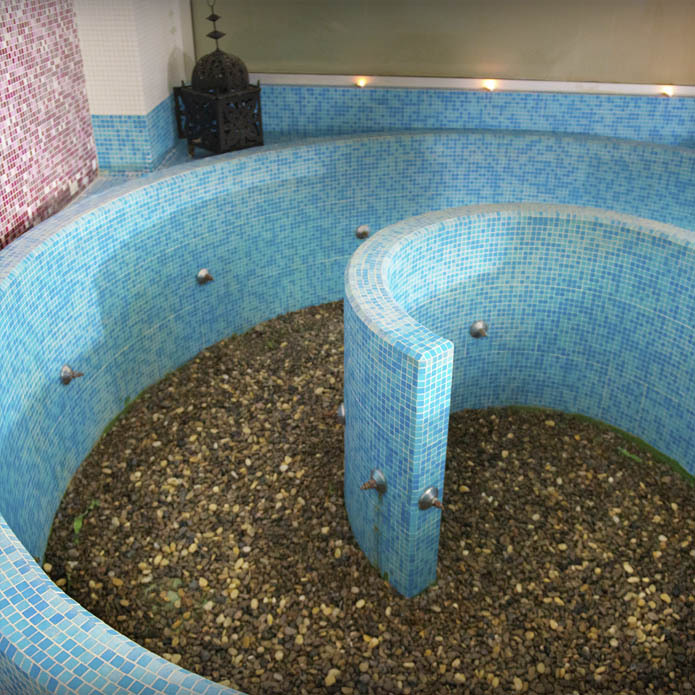 The SPA Area consists of a relaxing pool with hydro massage beds immersed in the water, a Jacuzzi area, an ice-cold plunge pool, Turkish bath, bi-thermal aromatherapy and Scottish showers, footbath, ice fountain and a relaxation area with loungers. 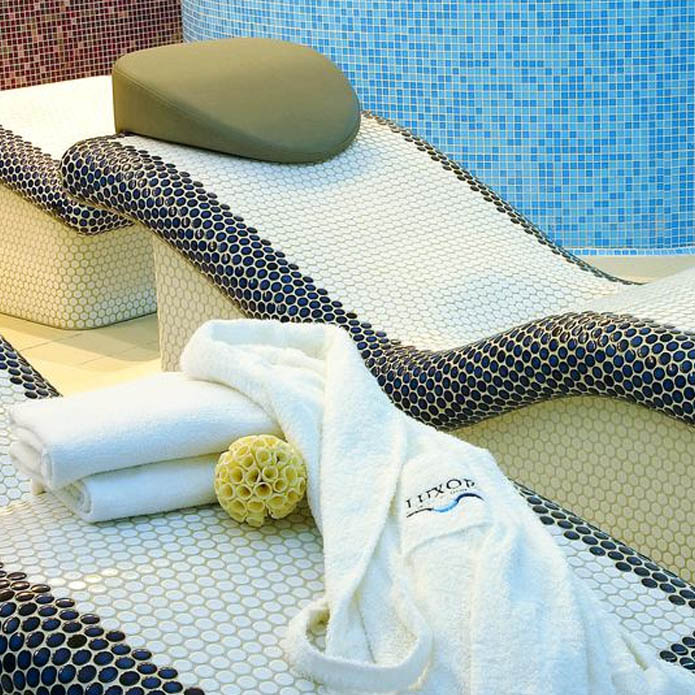 Enjoy our modern, relaxing Spa facilities and use the entire relaxation, therapy and fitness areas. 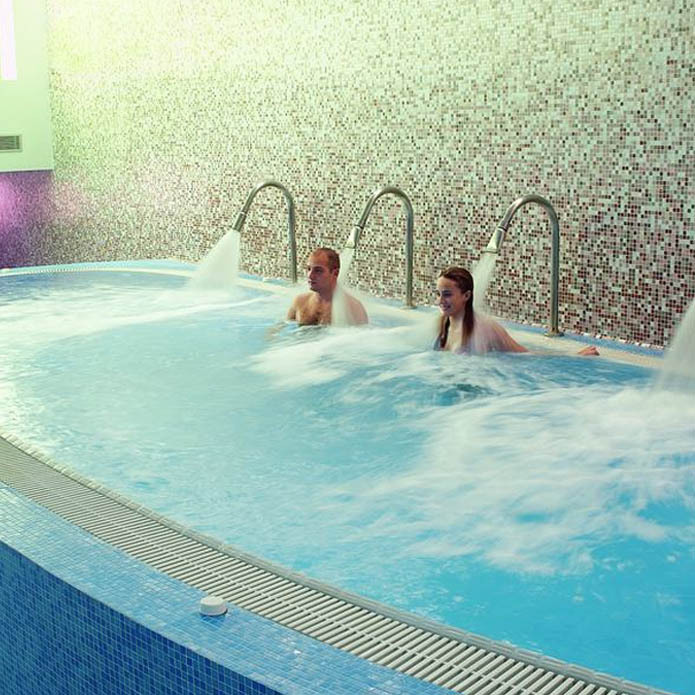 Body treatments, facial treatments, holistic treatments, high tech, massages, hand and foot rituals, hydrotherapy. 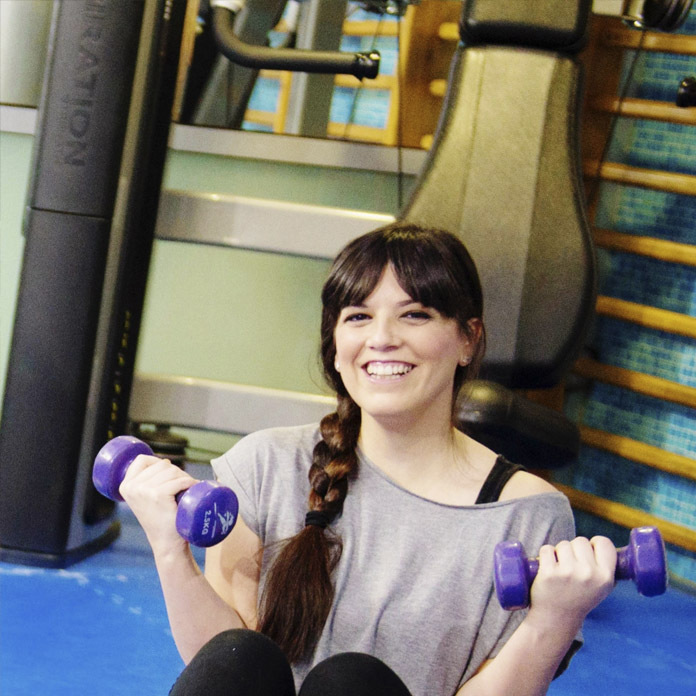 Personalised treatment programmes. 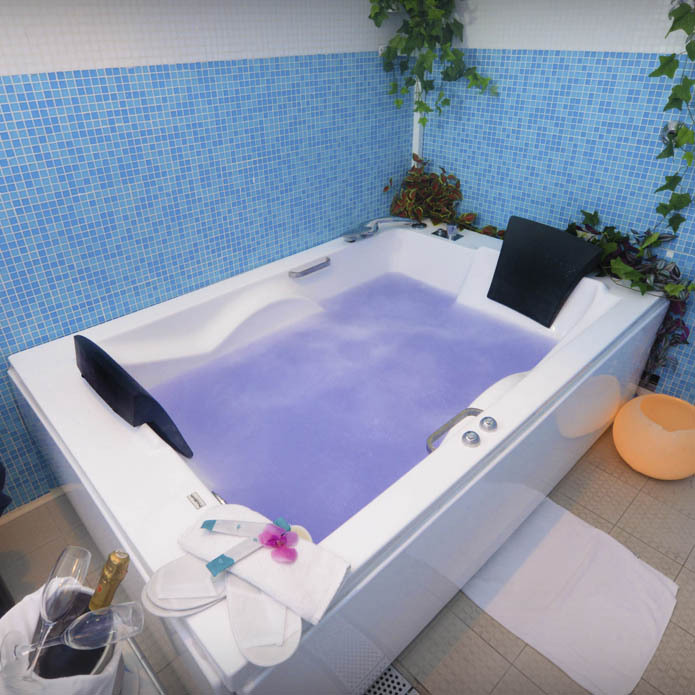 Enjoy yourself in our modern facilities. 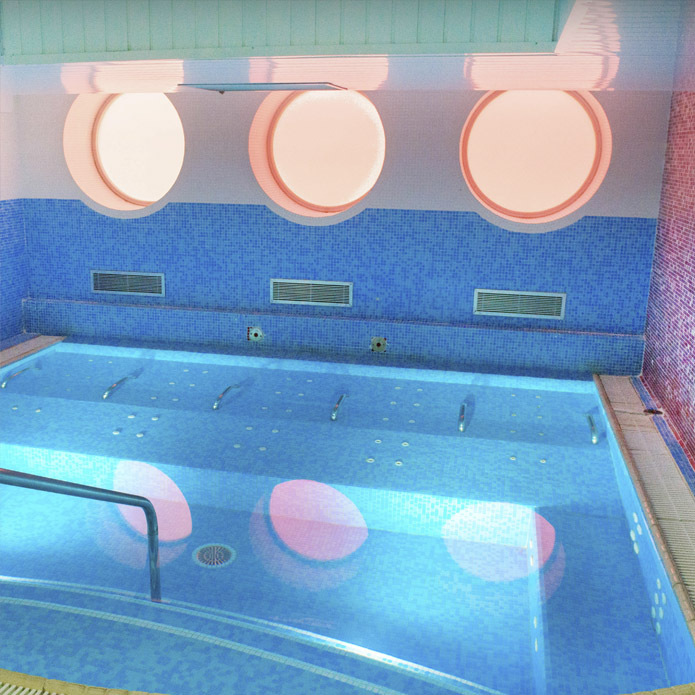 Come and relax in our swimming pools. 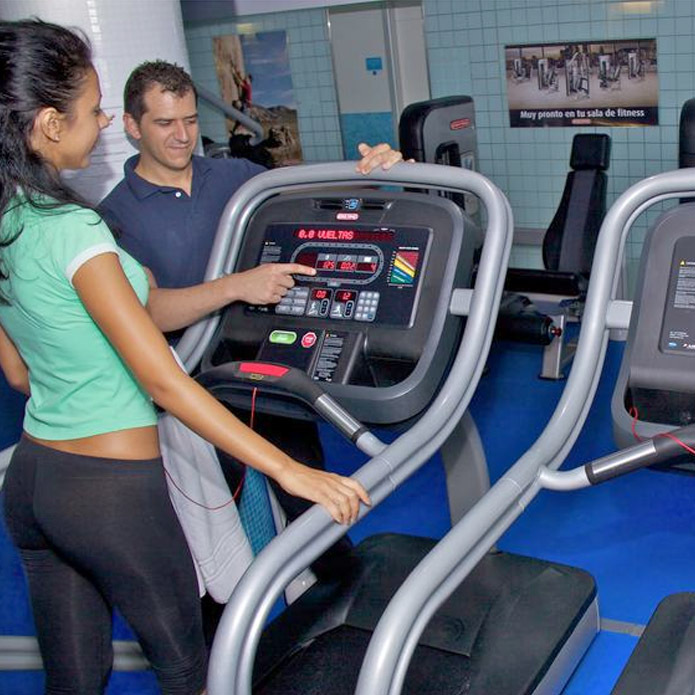 Get in shape at our facilities. 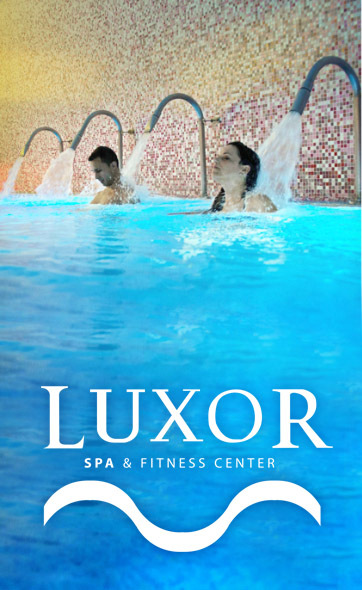 Take good care of yourself with Luxor Spa. Have fun with your friends while you get fit playing paddle tennis on our city centre courts. Our expert massage therapists are qualified to cover all your needs. 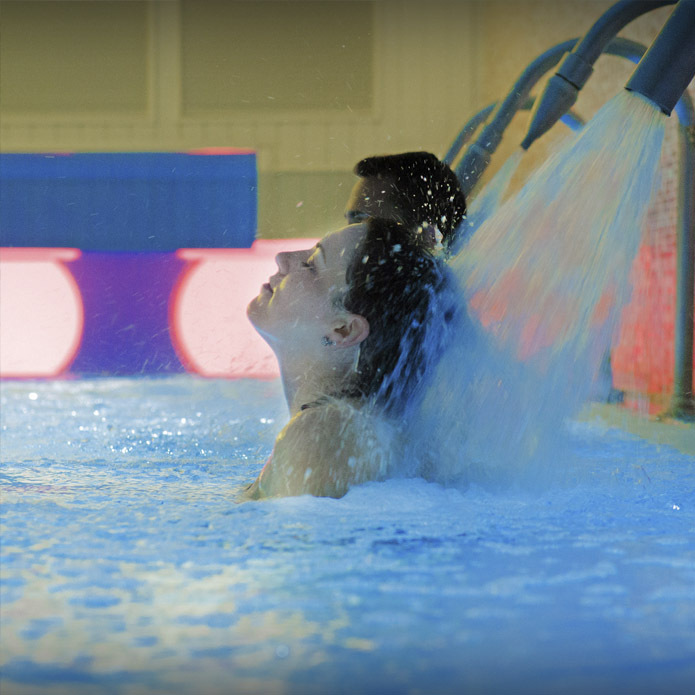 Call by our centre and discover the incredible benefits of hydrotherapy. You are sure to be impressed. 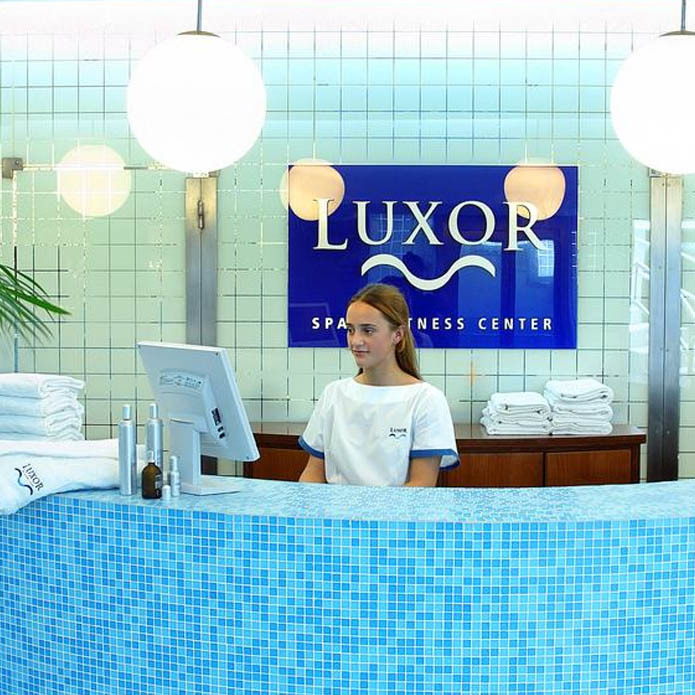 Beauty is of the essence at Luxor Spa Center. We’re expecting you. Relax and put yourself in expert hands. Sundays from 10 to 14 hrs.